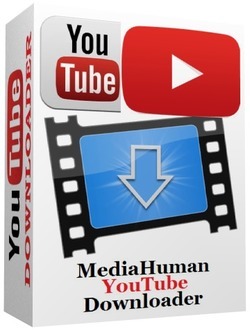 MediaHuman YouTube Downloader 3.9.9.13 (3003) Multilingual + Portable . MediaHuman YouTube Downloader 3.9.9.13 (3003) macOS . There are so many interesting things to be found on YouTube, but you can't download the videos or save them as audio files. That is why we developed YouTube Downloader. This app will help you to accomplish video downloads quickly and without hangups. MediaHuman YouTube Downloader 3.9.9.13 (1803) Multilingual macOS .